Most people keep their eyes on Disney and Universal since they are the giants in the theme park industry right now. 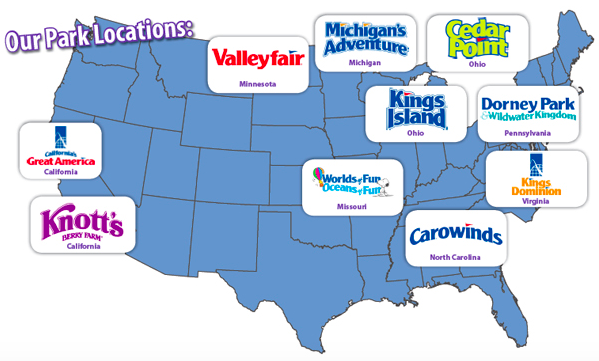 However, Cedar Fair may be the most fascinating company to follow in the United States right now, as they are making some very unique changes to diversify their offerings and up their game. Matt Ouimet, an ex-Disney executive, is their CEO and is taking several lessons that have benefited the Mouse and implementing them at Cedar Fair. For example, Disney’s ESPN Sports Complex at Walt Disney World is a huge draw for amateur sports competitions from around the country. Along with that traffic comes friends and family who like to cheer those teams on and wind up spending a few extra days at Walt Disney World. Far from coincidental, Cedar Point will be adding their own multi-purpose sports venue which will host soccer, lacrosse, softball and other tournaments in 2016. The $20 million facility will be partially funded by Cedar Fair, who is kicking in $3 million, while the city of Sandusky, Ohio foots the bill for the remaining $17 million facility. Also new to all Cedar Fair parks in 2016 will be the addition of wi-fi for park guests. Don’t worry, there will be no MagicBands. However, they are developing an app where guests can see their on-ride photos and have them downloaded to their phone in real time. A smaller, scaled-down version of Disney’s PhotoPass service which is designed to draw more business from annual passholders who then share those images on social media. This in turn creates great marketing for parks like Knott’s Berry Farm. In addition, Cedar Fair has a partnership with EA Games. 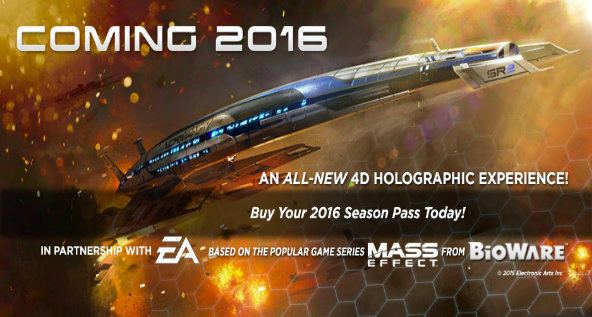 In a previous story we announced on TPU, Mass Effect will have a 3D show at Great America in California that will incorporate live actors. Also, Carowinds will be opening a Plants vs Zombies 3D attraction. This will take place in a theater where guests will be on one side or the other and represent zombies or plants and will battle each other. 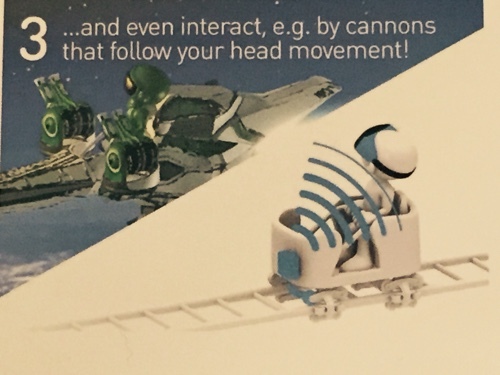 Soon to come is the much anticipated VR Coaster technology that Cedar Fair has the exclusive rights to in North America. Testing already began in 2015 at Canada’s Wonderland and will be further developed in 2016 as an add-on to your park ticket. Do not under estimate Cedar Fair. They are coming on strong for 2016. Make sure to follow Theme Park University on Instagram, on Twitter and like our Facebook page! Doing any online shopping? Click on any Amazon link on this page and it helps TPU pay the bills and costs you nothing extra! This entry was posted in Theme Parks 101 and tagged Carowinds, Cedar Fair, EA Entertainment, Great America, Mack Rides, Matt Ouimet, VR Coaster. Bookmark the permalink. Trackbacks are closed, but you can post a comment.